We’ve all been caught up in situations so stressful or frustrating they make us grind our teeth. And the occasional gritting, clenching, gnashing, or grinding motion will not harm your mouth or jaw. But chronic bruxism (the medical term for grinding, gnashing, or clenching teeth) can cause permanent damage to your teeth and the structure of your mouth and jawline over time. Bruxism is common amongst both children and adults and can occur during the daytime or nighttime – in fact, you may not even be consciously aware when you are grinding your teeth. Awake bruxism occurs when you clench your teeth and jaw during the day, and happens most frequently if you are focusing intently on a project or if you become stressed. The more common form of teeth grinding is sleep bruxism, which occurs at night. 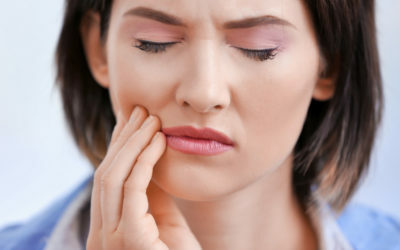 Sleep bruxism is considered to be a sleep related movement disorder and can be caused by stress or anxiety, an irregular bite, crooked teeth, or a sleep disorder such as sleep apnea. A sleep partner who hears teeth grinding at night. Over time, constant grinding on the teeth can wear them down and lead to loose or fractured teeth. 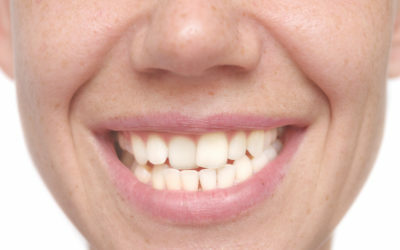 In extreme cases, grinding or gnashing can wear teeth down to the stumps. Bruxism can also cause or exacerbate TMD and TMJ, which are disorders of the jaw. Bruxism can even cause physical changes in your face, if your jaw becomes pushed out of alignment due to constant grinding. And if you think these long term effects sound painful, you’d be correct – left untreated, bruxism can cause chronic jaw pain. Dental exams are the most effective way to identify and diagnose bruxism. Your dentist will be able to check your jaw for tenderness and examine your teeth for signs of wear and tear. 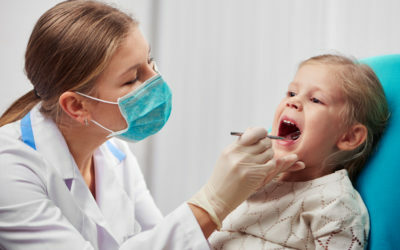 Once a diagnosis is made, your dentist will be able to recommend the best treatment course. In many cases of mild bruxism, a nightguard is sufficient to protect your teeth from injury due to grinding. If you have already sustained tooth damage, more extensive dental work such as bridges, crowns, implants, or dentures may be required. 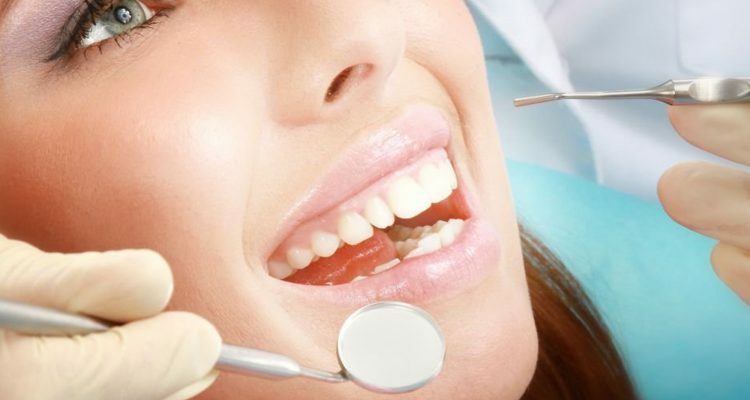 Your dentist will also be able to direct you to a sleep specialist, a jaw specialist, or a therapist if necessary in order to determine the root cause of your bruxism. Do not chew on objects that aren’t food. If you feel you may be grinding your teeth at night or experiencing awake bruxism during the day, call 863-294-9200 and make an appointment to see Dr. Boyett here at Boyett Family Dentistry.